The 2018 Seattle Seahawks are going to look very different than in recent years. Aside from Seahawks fans, many people will need some time to adjust to the new faces on both sides of the ball in Seattle. The Seahawks rose to the top of the league as a result of their fear inducing defense. As great as the entire defense was starting in the 2011 season, their secondary was the cream of the crop, elevating the team to Super Bowl status. They quickly became a force across the NFL, earning the nickname Legion of Boom. 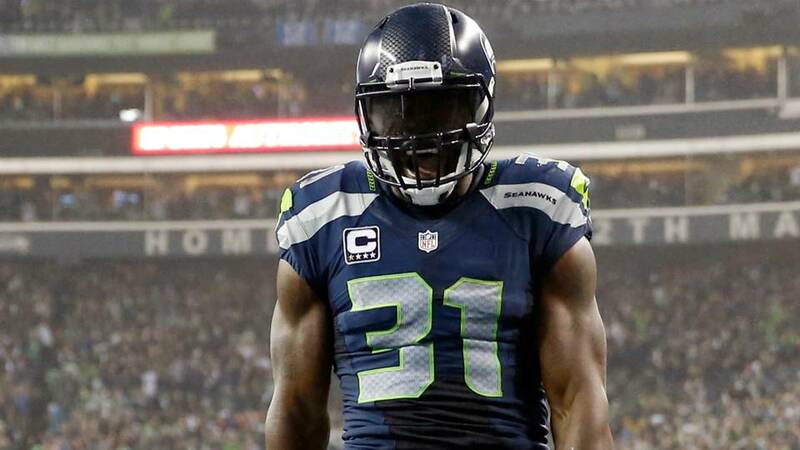 The combination of Richard Sherman, Byron Maxwell, Kam Chancellor, and Earl Thomas, was as intimidating as any group the league has seen in recent memory. This group was also loaded across the other two levels of the defense. Linebackers Bruce Irvin and Bobby Wagner manned the middle of the field, while defensive linemen Cliff Avril, Michael Bennett, and Chris Clemons clogged the line of scrimmage, putting massive pressure on opposing quarterbacks. But enough of what once was. The past is the past. The 2018 version of the Seattle Seahawks is much different than the group listed above. The Legion of Boom is no more. Richard Sherman is in San Francisco, while Kam Chancellor has lingering health issues that continue to put his upcoming season in jeopardy. Earl Thomas is at the forefront of trade rumors ahead of the start of the season, and Byron Maxwell is not quite the player he once was. So where do the Seahawks go from here? The good news is that Russell Wilson is as good as he ever was. In fact, he’s probably better than he has ever been. Wilson passed for 3,983 yards, and also matched his career high in touchdown passes last season with 34. He also added another 586 rushing yards with three scores on the ground. 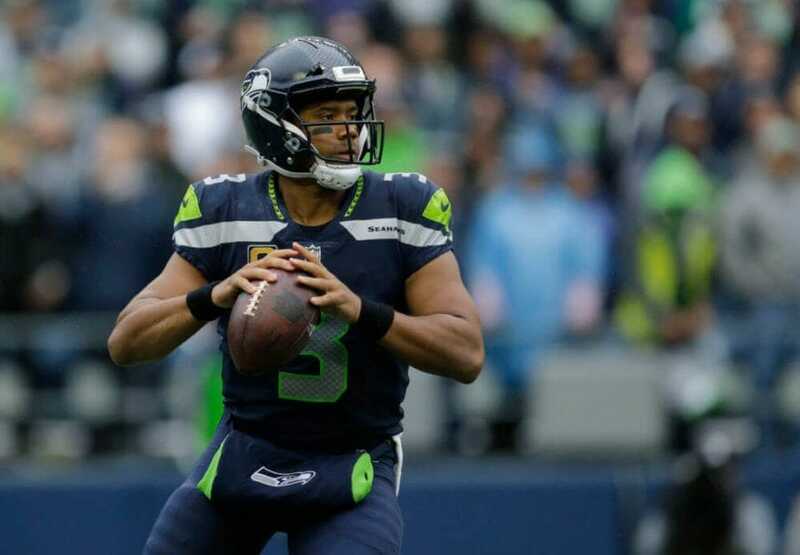 Much of the reason for the prolific statistical output from Wilson is the porous defensive effort of the Seahawks. Consistently finding themselves trailing their opponents, Wilson and his offensive teammates were forced to play catch up. 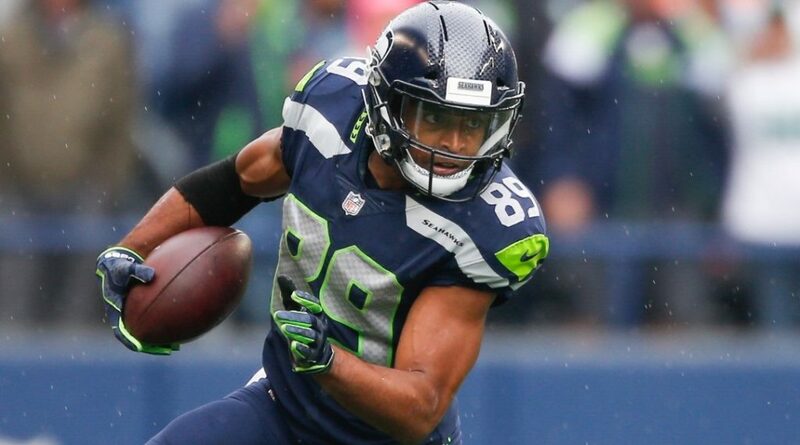 Wilson’s main target in the passing game is Doug Baldwin, who should have a big year in 2018, with Paul Richardson and tight end Jimmy Graham no longer on the roster. Another aspect of the team’s offense that should see improvement is the offensive line and the running game. Seattle used a first round pick on running back Rashaad Penny. While many people criticized the Hawks for “reaching” for Penny with the 27th overall pick, Penny actually led the entire nation in rushing last season at San Diego State. Penny’s stats in his final year at the collegiate level were astonishing. He finished the year with 2,248 rushing yards and 25 total touchdowns. The Seahawks are expected to struggle more on the defensive side of the ball, where many of its former leaders are no longer on the team. However, Pete Carroll is a defensive coach, who prides himself in creating a physical and rugged culture. It wouldn’t be a total surprise to see this team over perform relative to its personnel. Carroll also addressed some his roster deficiencies in the draft. The team selected defensive end Rasheem Green from USC in the third round, and then added the extremely athletic (and one-handed) Shaquem Griffin in the fifth. Later in the fifth round, they secured some help for the now barren secondary, by taking Tre Flowers from Oklahoma State. Flowers could learn a lot from both Earl Thomas and Kam Chancellor if both are active in Seattle to start the year. The Seahawks have enjoyed being the top dog in their division for much of the past decade. However, the 49ers are on the rise, after acquiring quarterback Jimmy Garoppolo from the Patriots in a trade last season. And the Rams appear to be the most loaded team in the division. The Cardinals suddenly have several capable quarterbacks on their roster and David Johnson is set to return as well. All of this adds up to a challenging season ahead for Seattle. Of course, when you have a quarterback like Russell Wilson, you always have a chance.